Our Team ensure life at Bosworth runs smoothly, efficiently and happily. Our Team has been carefully put together to ensure life at Bosworth runs smoothly, efficiently and happily. 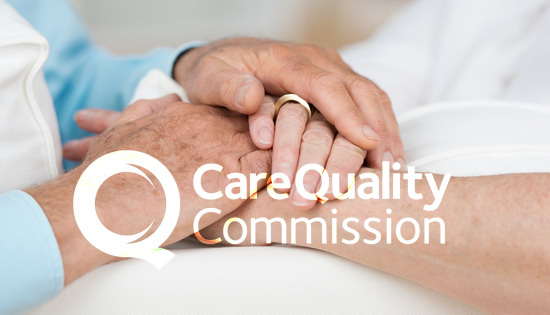 We pride ourselves on offering the perfect balance of care and support, ensuring all needs are met while providing gentle encouragement to maintain independence for as long as possible. The Manager, Yvonne Connolly, has over thirty years experience in elderly care, nine of which have been at Bosworth, so she is well versed in high standards of care combined with effective team management. Yvonne is supported by the Deputy Manager, Sally-Ann Radwell, who has worked at Bosworth for over 17 years, helping the team to grow and to develop the services we offer our clients. Our Staff are recruited for their empathetic, respectful natures and work to a ratio of approximately one Carer to six clients. Our Carers work alongside other departments which include management, catering, domestic, maintenance and activities. All our staff receive regular training and supervision, ensuring the quality of care we provide is of the highest level.